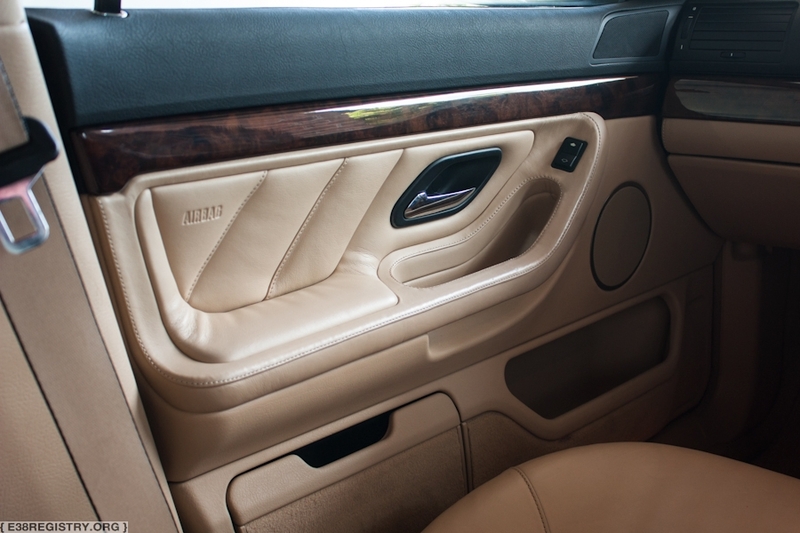 Standard Nappa Leather. Sand Beige color, with door tops and dashboard Black. Seating surfaces and door inserts/door airbag covers leather. Center console leather. 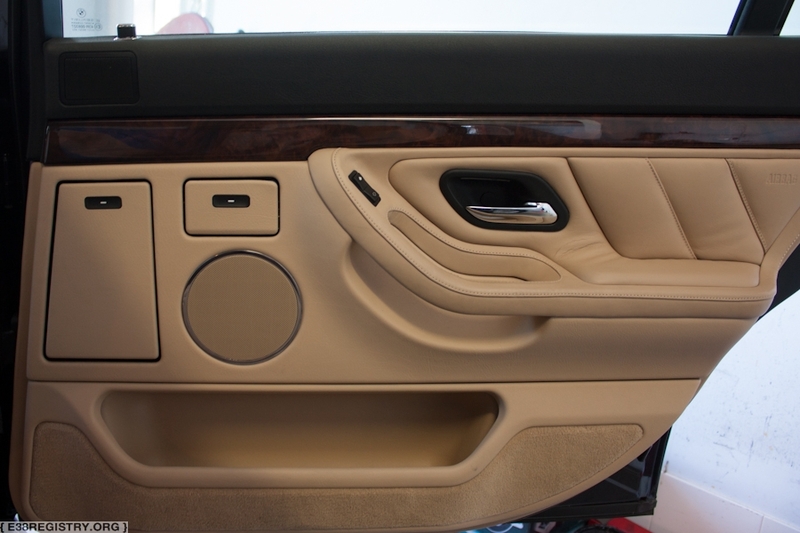 Door cards, dashboard and seat backs are vinyl/plastic. 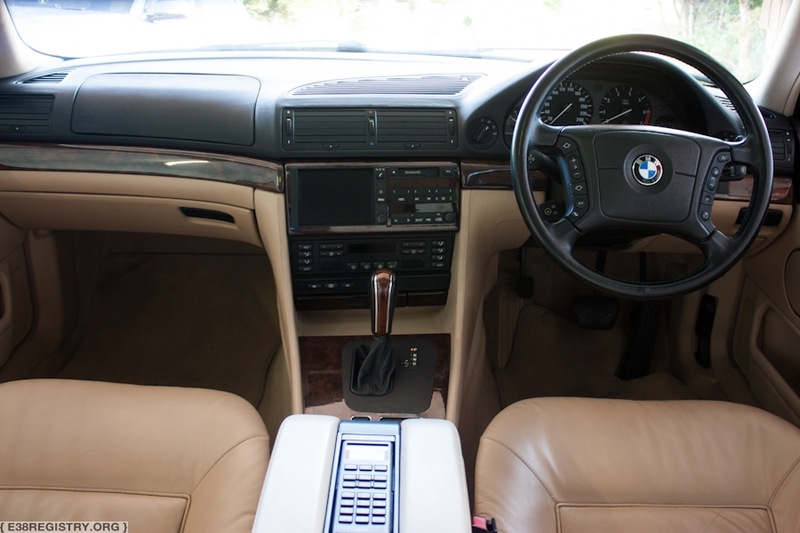 Available only on the non-V12 models. 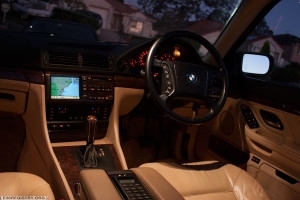 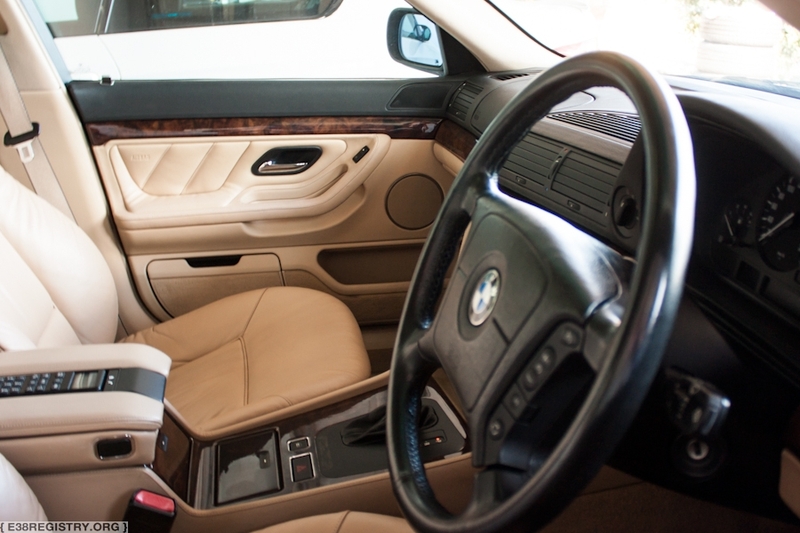 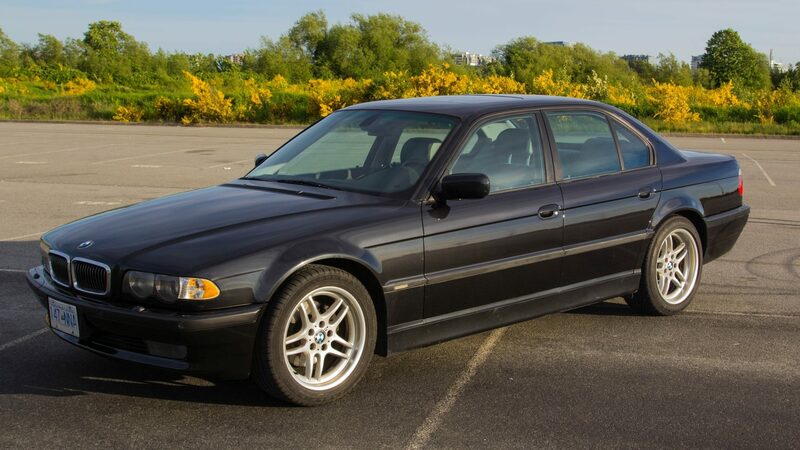 102 E38s with this upholstery code were produced.